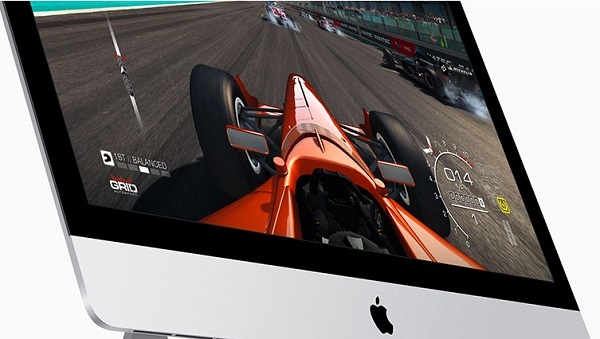 Apple iMac MNE92 Desktop has a 27inch Retina screen that displays content at an incredible 5K maximum resolution. 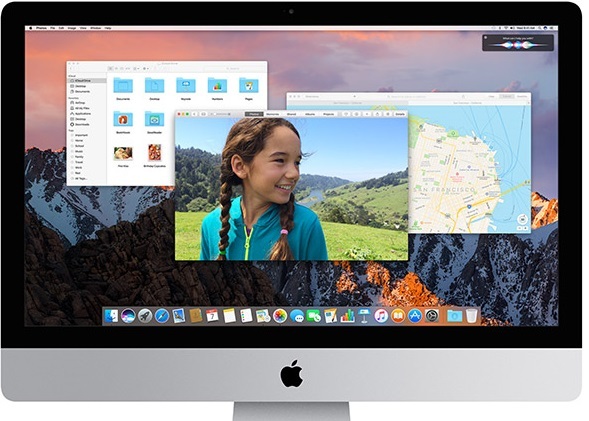 This Apple iMac desktop has 8GB RAM. The Apple iMac MNE92LL/A Desktop has one of the best displays on the planet. 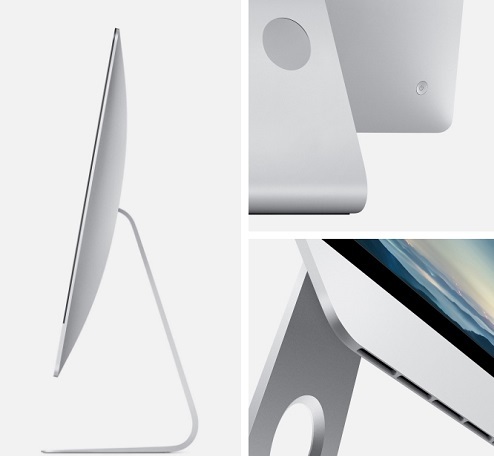 It has a 27inch Retina 5K screen that will make your jaw drop with its visual display. This desktop has 5120 x 2880 resolution with support for one billion colors, 500nits brightness, and wide color. The result is ultra-clear, sharp, illuminated, detailed visuals that makes everything on it look better. And since it’s a retina display you can look at the screen for hours continuously without exerting too much strain on your eyes. The 3.4GHz Dual-Core, Intel i5 processor and 8GB RAM let you navigate, open apps, and multitask quickly, smoothly, and efficiently. 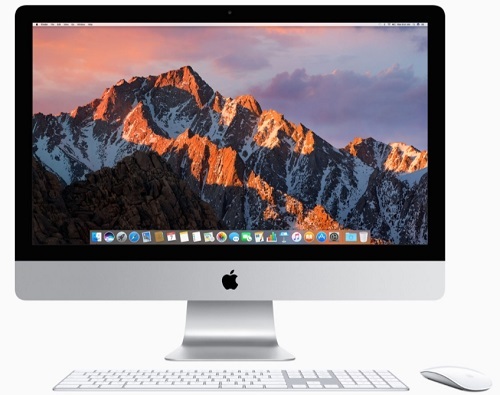 This Apple iMac MNE92 Desktop is incorporated with a 3.4GHz Dual-Core, Intel i5 processor and 8GB of DDR4 RAM. This powerful CPU and RAM combination delivers unbelievably fast and glitch-free performance, especially when you are handling intensive applications or heavy multitasking, the Turbo Boost lets you heighten the processor’s speed further. The 1TB Fusion Drive gives you plenty of storage space for important documents, and media files. What’s a Mac without macOS? This device is preloaded with the revolutionary, smart, Mac OS Sierra operating system that's unlike anything you've ever experienced. It simplifies each and every task. It is also integrated with Siri that lets you issue commands to the device with your voice. Spotlight removes the stress of finding what you need from the vast expanse of documents with a simple search. Take calls that you receive on your iPhone on the Mac.